I noticed the other day that seem to be collecting quite a few quilt rulers. The longer I quilt the more I seem to have. I’ve noticed over the years that I seem to reach for the same rulers over and over again. 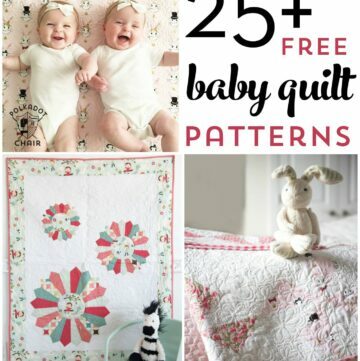 Today I thought I’d share with you 5 of my Favorite Quilt Rulers. 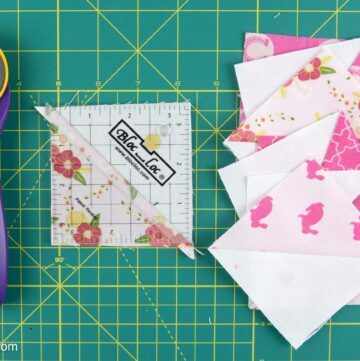 If you have a favorite quilt ruler, be sure to let me know what it is in the comments section! 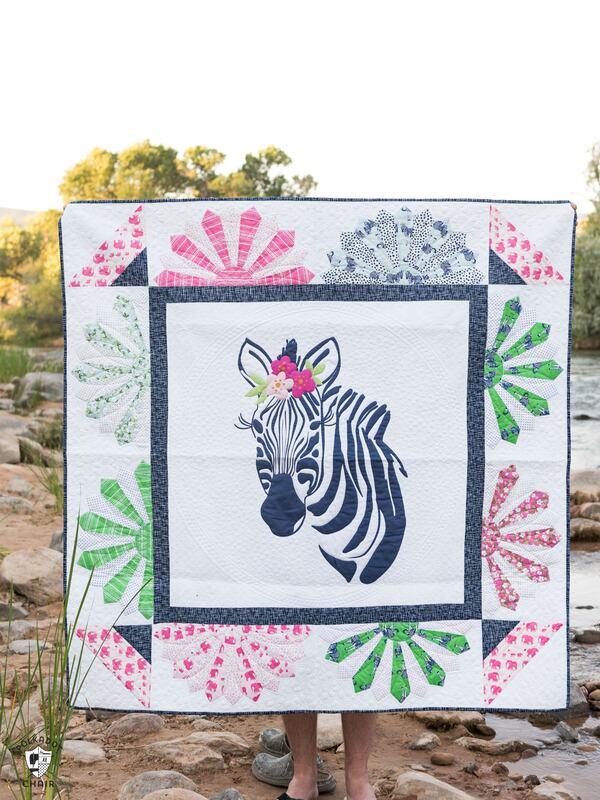 I learned to quilt when I was in High School. I was lucky enough to have a wonderful sewing teacher and we had a fantastic program at my school. Over the course of that year, we learned to make draperies, tailor clothes, knit and quilt. To make my first quilt all I used was a rotary cutter and one 36″ quilt ruler. 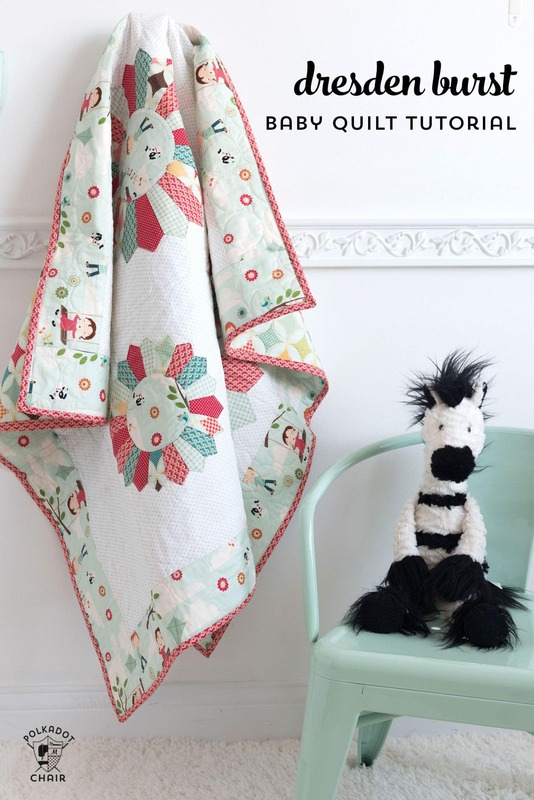 In the years since then, then I’ve made several more quilts. I still stick with that handy and versatile 36″ ruler but have found several other rulers that I keep going back to again and again. To keep it simple today I’ll share 5 of them with you (even though I could easily list more, those little buggers are sure fun to play around with!) This post contains affiliate links. Ever since then I’ve been super careful when using my rotary cutter. I always wear a protective glove and have discovered ‘non-slip’ rulers. My favorites are the Creative Grid brand. They don’t slip and come it lots of different sizes to meet your particular quilting need. 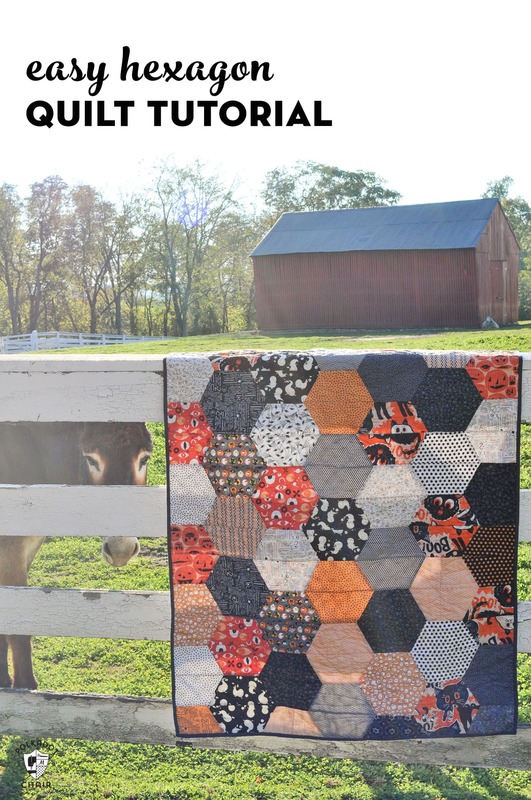 I love the look of a hexagon quilt but I don’t want to stitch all of the “Y” seams that come along with making a hexagon quilt. 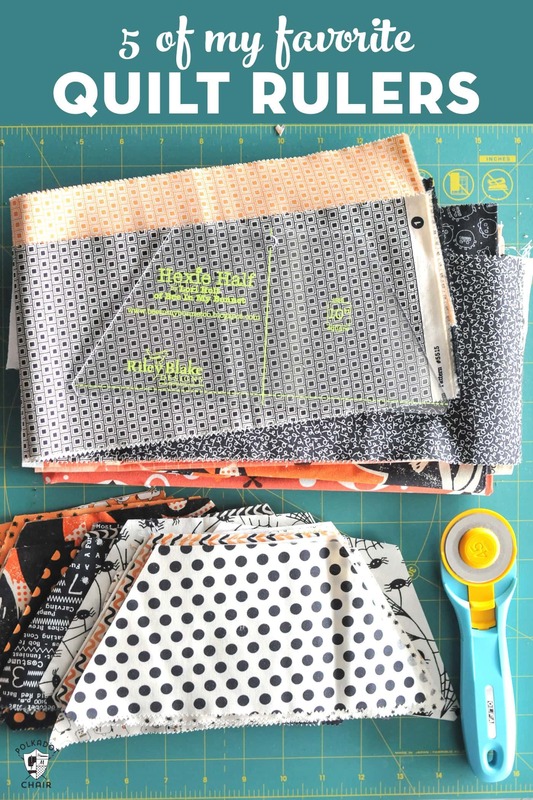 The Hexie Half Ruler from Riley Blake Designs is designed so that you can make a hexagon quilt WITHOUT stitching any “Y” seams. 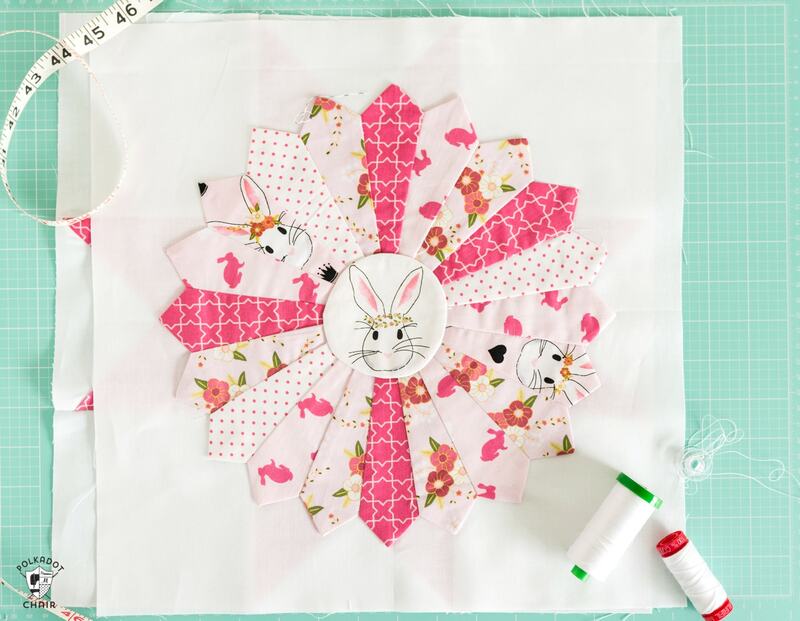 You simply cut out your shapes then stitch them into rows, then stitch the rows together to get the hexagons. I made this Halloween Hexagon quilt using these rulers. You can click HERE to read more about the quilt. 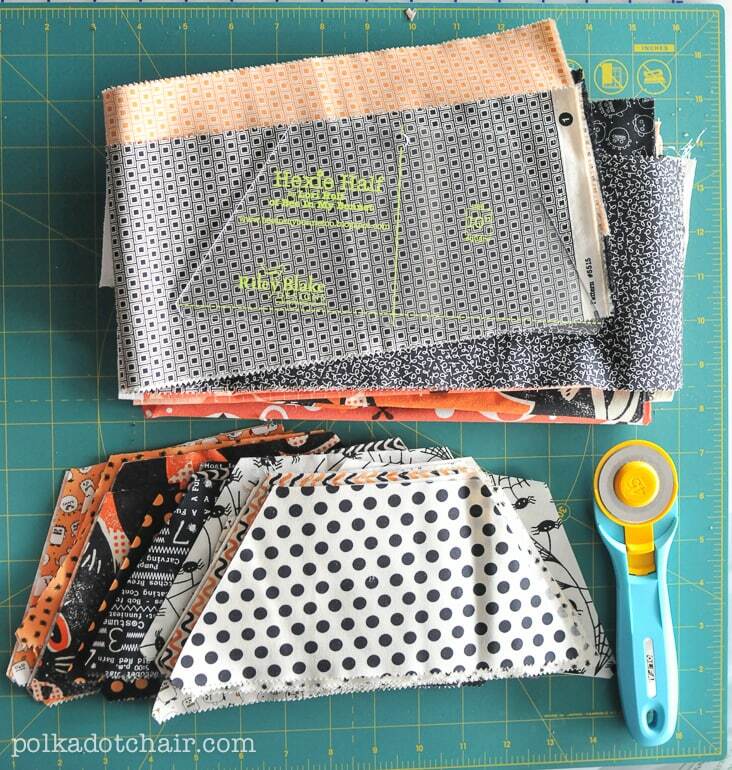 One of the essential building blocks of both Traditional and Modern Quilting is the Half Square Triangle (HST). 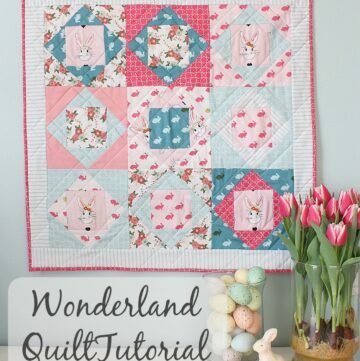 They are pretty easy to stitch and can be rearranged in a dozen different ways in a quilt. After you stitch an HST you need to trim the sewn pieces into a perfect square. 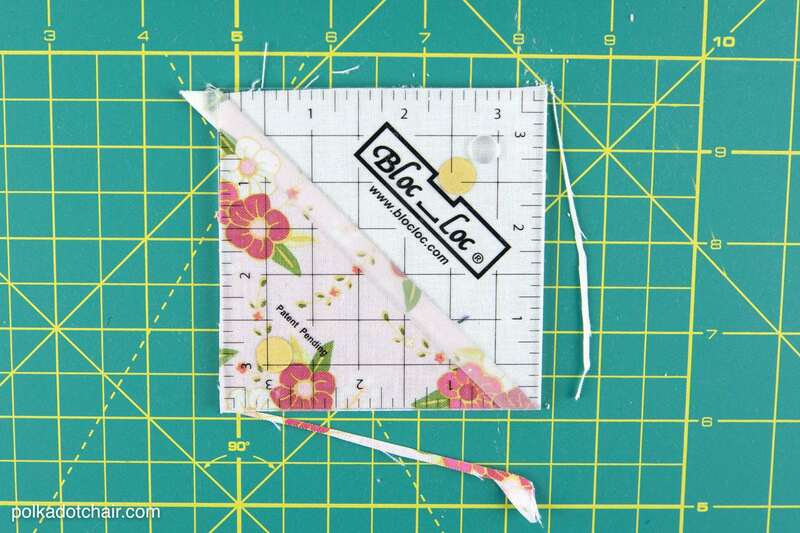 You can use the measurements on the cutting mat but I find that using a square ruler to be much easier. The Bloc Loc Rulers are designed with a groove down the center. The groove sits over the top of the seam in the block and keeps it from moving around while you’re trimming it. It’s so genius I don’t know why someone didn’t think of it earlier! 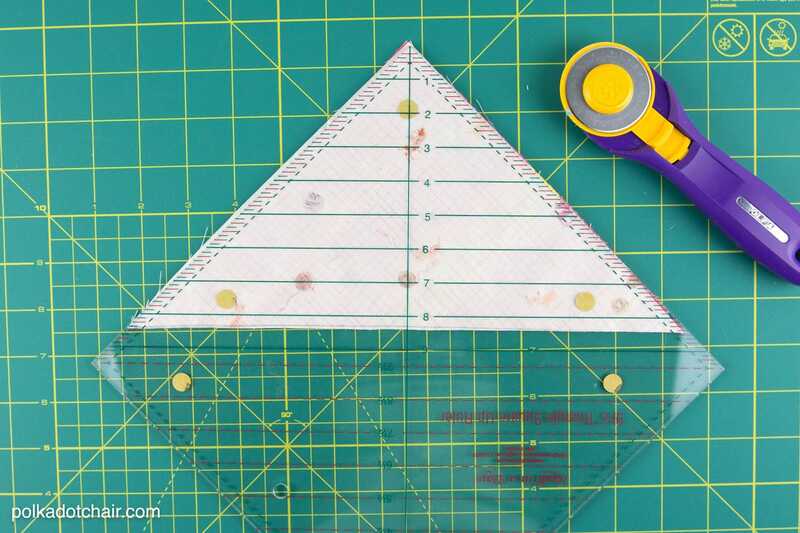 The Quilt in a Day Triangle Square Up Ruler works in a similar way to the bloc loc ruler but you trim the HST before you press it open. 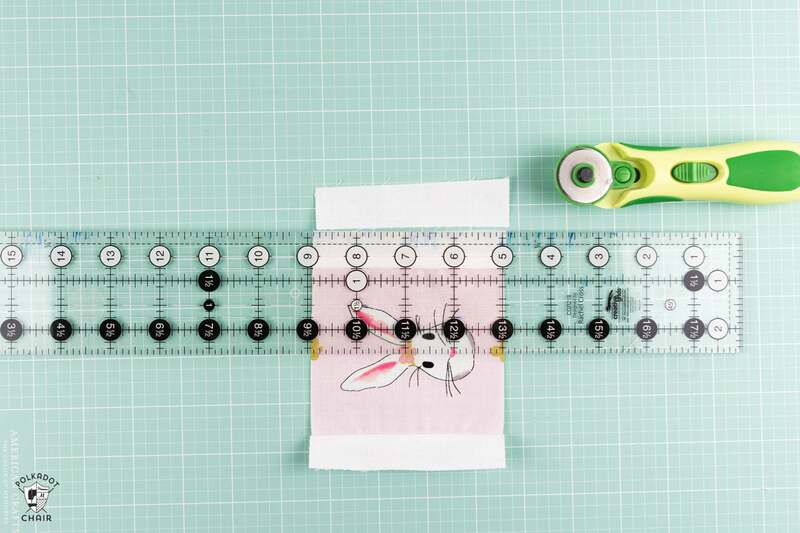 If you are trimming a lot of HST’s this ruler will save you a lot of time. It also has measurements every half inch so it can accommodate a large variety of HST sizes. Oh, how I love Dresden Plates!! 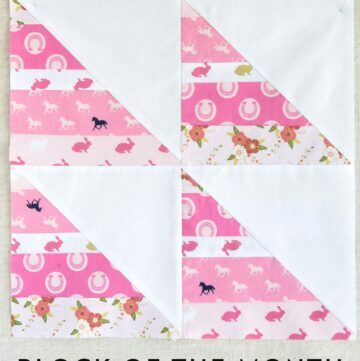 They are one of my absolute favorite quilt blocks to sew. 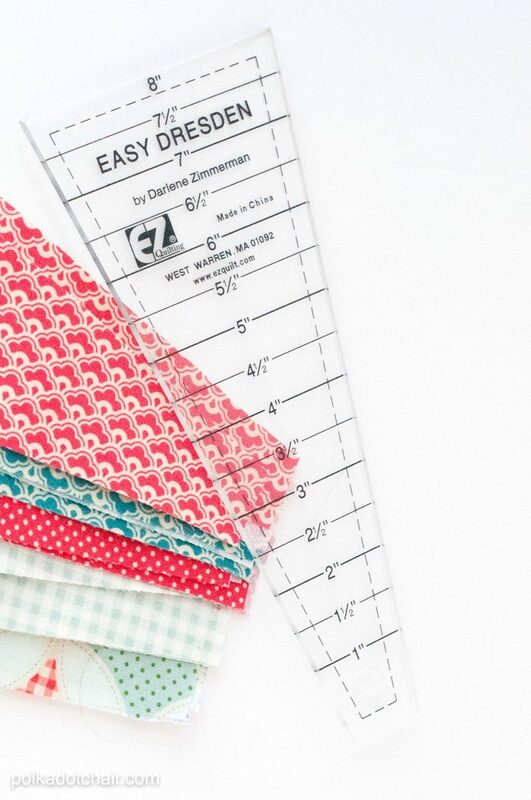 The Easy Dresden Ruler makes stitching them up a breeze. The ruler comes with full instructions including measurements to help you plan the finished size of your Dresden Plates. 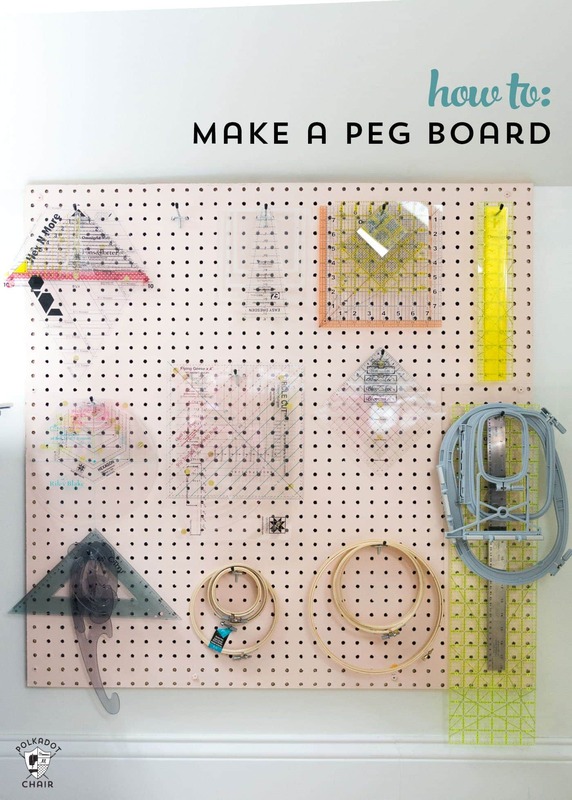 If you have a lot of quilt rulers and you’re not sure how to store them, check out how I built a peg board to store my rulers! Bloc-Loc rulers are a MUST! They are by far my fav to square up blocks. Thanks for the other suggestions. Will check them out for sure. After I started using them it drives me crazy to try to square up HST’s any other way! While cutting long strips my ruler kept slipping too. Couldn’t t find the little things to put on the ruler to keep it from sliding around at my local wal mart. I used dots or lines from my hot glue gun on the ruler works perfect. Just a little glue will do.